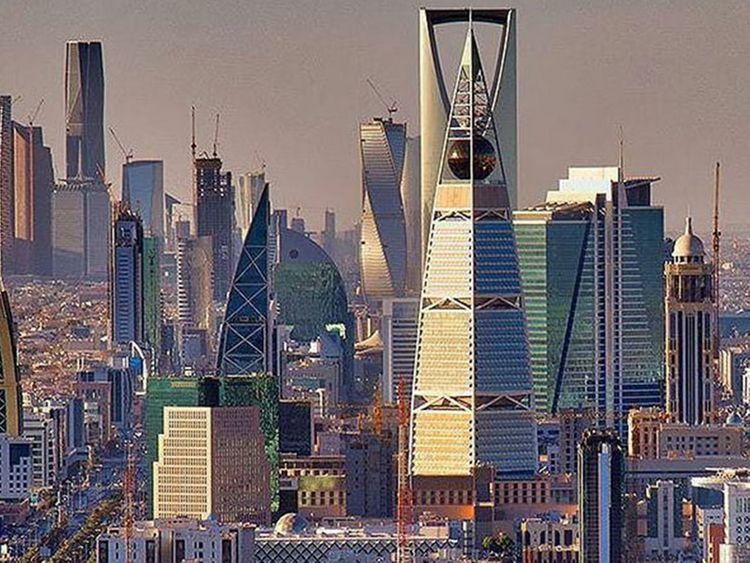 Riyadh: Saudi Arabia set out new rules for the calculation of an Islamic tax on banks that’ll result in them paying between 10 per cent to 20 per cent of net profit. The General Authority of Zakat & Tax set limits for the taxable asset base of between four times and eight times net profit, according to a statement on its website. That’s equivalent to a corridor of between 10 per cent and 20 per cent of net income, Bloomberg Intelligence analyst Edmond Christou said. Saudi Arabia was in talks with local banks to increase the tax rate to as high as 20 per cent of net income, Bloomberg News reported this month, citing people with knowledge of the matter. The tax authority denied it had plans to raise the levy. The current rate is 10 per cent after deducting returns on government bonds.